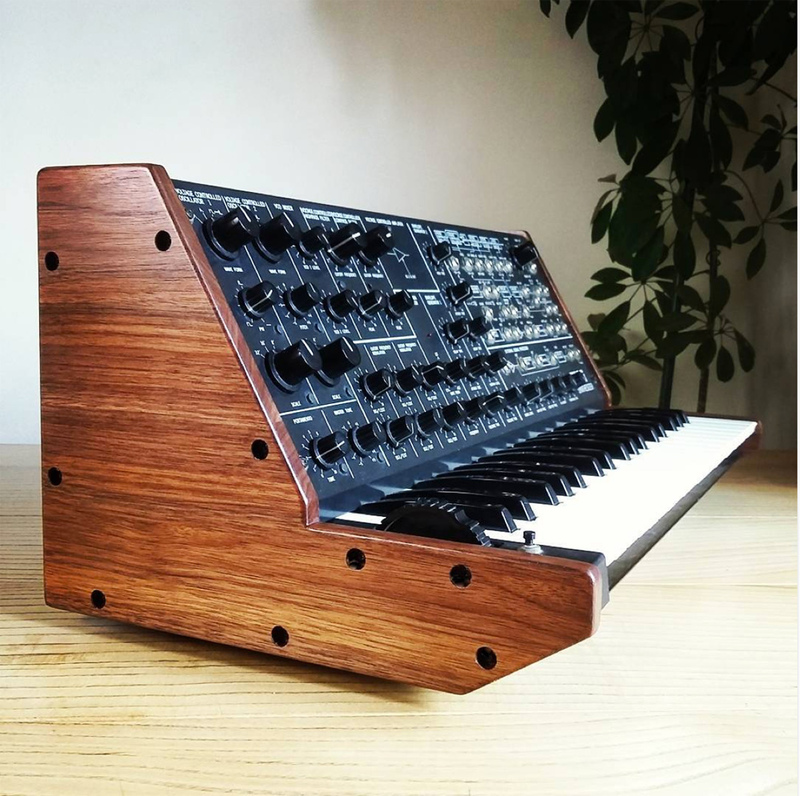 Solid Walnut side panels for the vintage Korg MS-10 or MS-20 hand finished in natural oil. 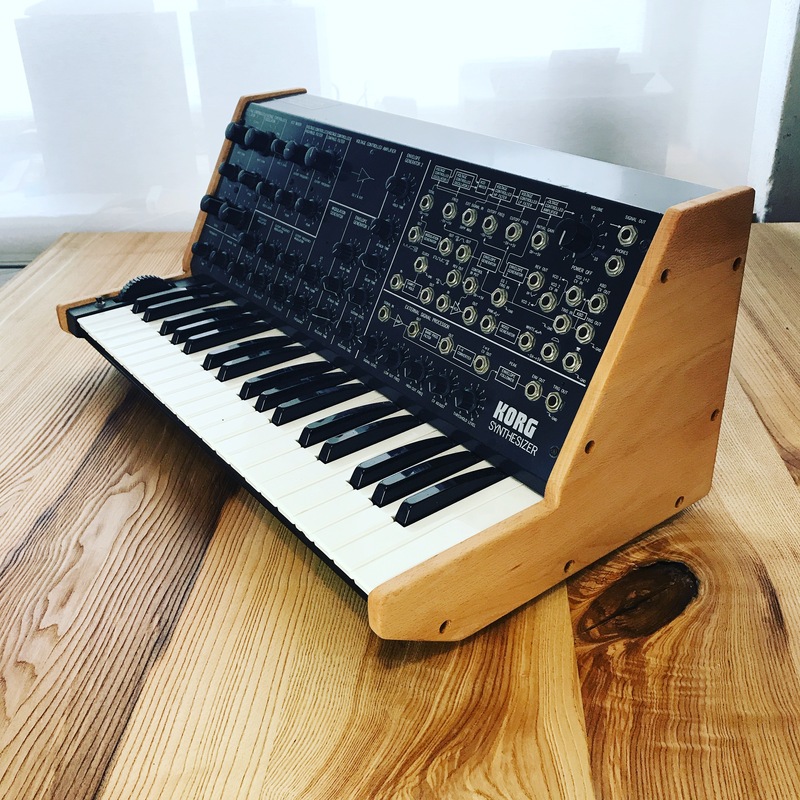 for the Vintage Korg MS-10 or MS-20. 95 Euro per pair plus 22 Euro shipping to any destination.